Integrated Cockpit System: Clean aesthetics maximum adjustability. Integrated Device Mount - Mount your GPS or camera but keep the cockpit clean. 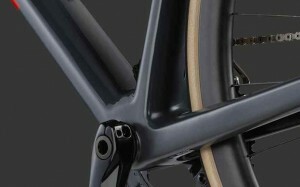 Asymmetric Tube Design: Balanced ride feel, stiffness where necessary, yet compliant where desired. 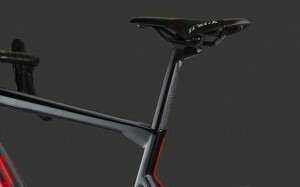 D-Shaped Seat Post: Compliant due to its edged shape. Less material translates to less weight. No-Gap Seatclamp - Great looks and extra compliance for long rides. 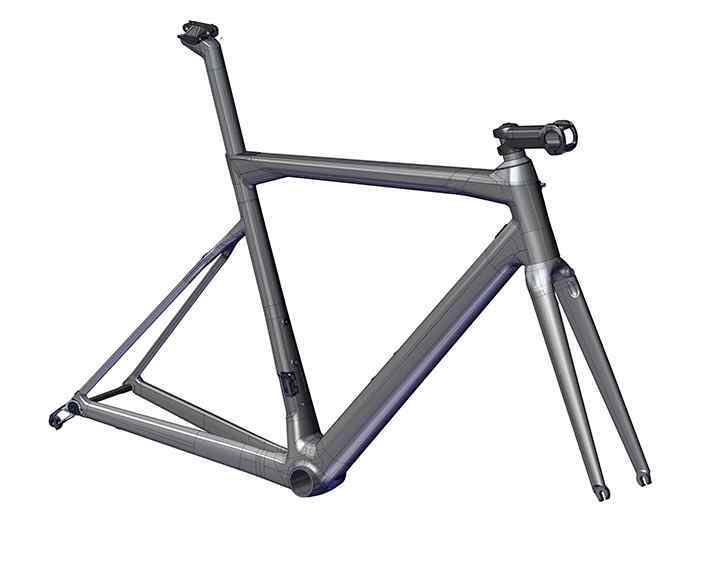 Core Stiffness: Dramatic Bottom Bracket stiffness for best-in-class acceleration. 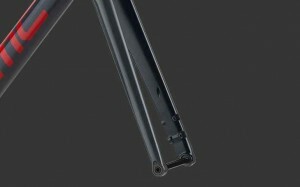 Direct frontal Flat mount: Proprietary, super-light brake mount solution for minimal weight. 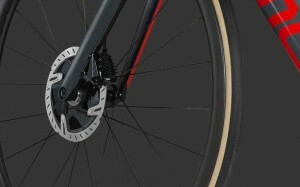 Ultralight Thru-Axle Design: Proprietary, super light thru-axle and sandwich derailleur hanger to reduce additional weight. Our in-house Accelerated Composites Evolution (ACE) technologyaccelerates the development process by light years. Using thisvirtual prototyping process instead of traditional methods meantwe could explore more tube shape options for the Teammachine. 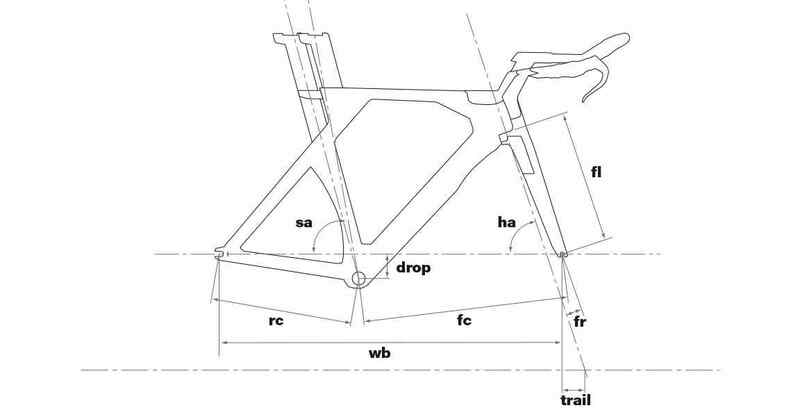 Analysis of the load distribution from the rider and brake-inducedforces, led us to asymmetric tube structures on the fork, bottombracket and chain stays. 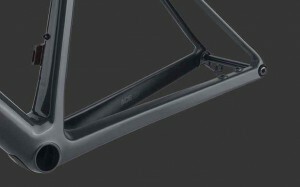 Asymmetric tube shapes enable us tocontinue to deliver the superior ride experience the Teammachineis famous for. We’ve become obsessed with integration. 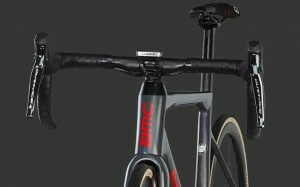 It takes some thinkingoutside of the box, but finding innovative ways to shape carbonfiber tubes to integrate cables and components with the frame, without sacrificing performance, is one of our favorite challenges. Integration has a distinct purpose: to protect from wear and tearthrough exposure to dirt. 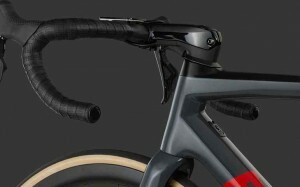 The Teammachine SLR01’s Integrated Cockpit System (ICS)re-defines ‚sleek front-end’, while our proprietary Direct FrontalFlat-Mount eliminates extra material to shave off grams. 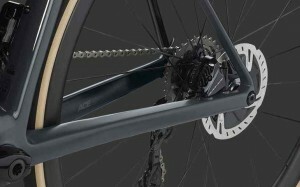 Our engineersalso cleverly nested the Di2 junction box out of sight within the frame. If your friends didn’t have bike envy before, they definitely will now. Once ACE Technology did its job to define the perfect tubeshapes, our Impec Lab technicians scrutinized carbon lay-upmethods to define the strongest yet lightest construction for theTeammachine. With every injection of Wattage to its pedals theTeammachine proves that it is not just a marketing claim – it’s acompetitive advantage.